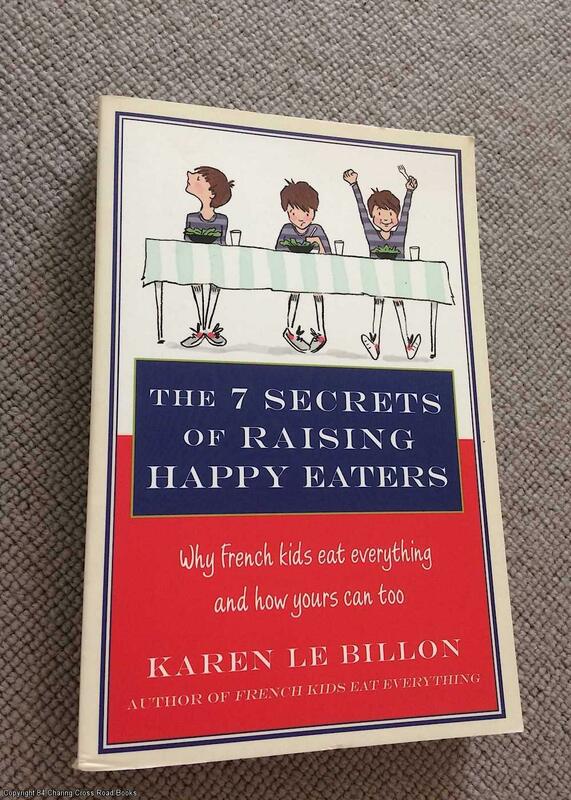 Title: The 7 Secrets of Raising Happy Eaters: Why French kids eat everything and how yours can too! Description: Piatkus, 2014. First Edition, Softcover. Fine Condition. 9780349404448 Fine 1st ed 2014 Piatkus trade paperback. A little dulling to pages only. Sent Airmail at no extra cost; Quantity Available: 1. ISBN: 0349404445. ISBN/EAN: 9780349404448. Pictures of this item not already displayed here available upon request.